← What Would a ‘Slow Education Movement’ Look Like? The question we get asked a lot when people find out that we homeschool is: “What do you do all day?” Well, I have been tempted to throw that question back at the questioner thus: “I don’t know…….what do YOU do all day?” Well, apart from trying to live normal lives like everybody else – sleeping, waking, eating, working and playing – we also fill our time with activities that few people would come up with (except bored homeschoolers who have nothing else better to do with their time!). 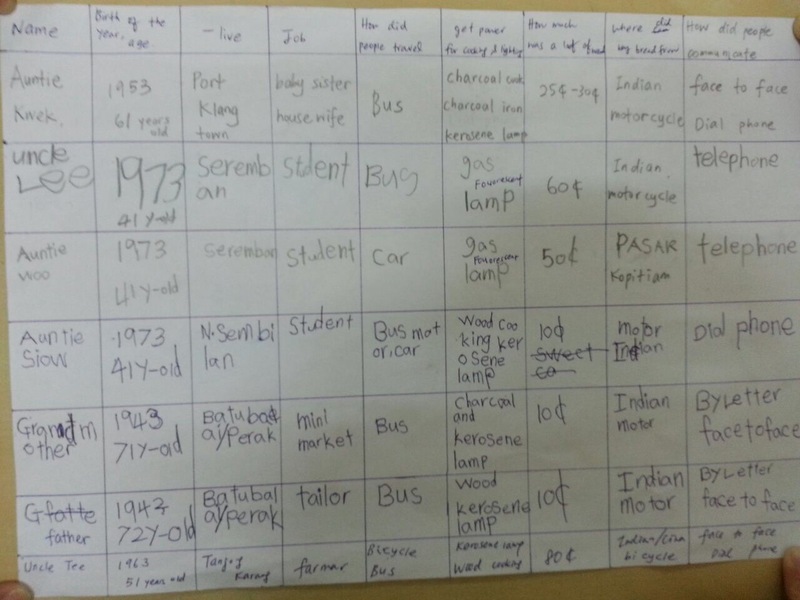 So here is one of the projects that the kids got involved in recently to fill their many hours of unscheduled, unstructured and unschooled time! 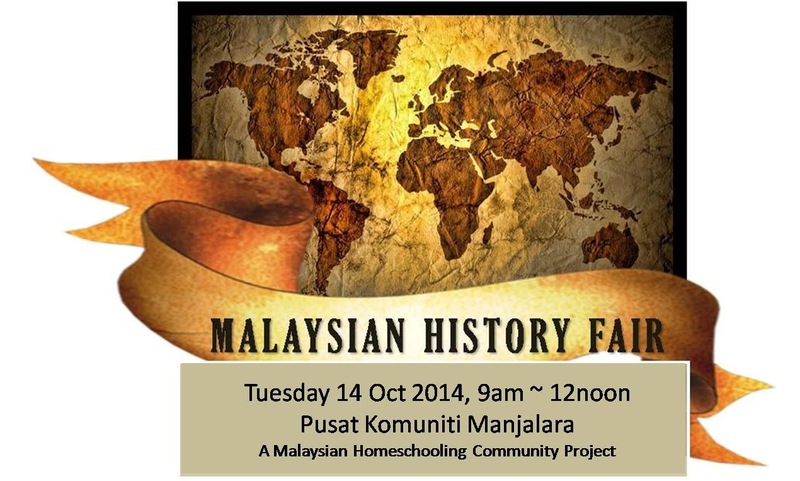 History project – A history fair was organized for the homeschooling community and we chose to do a topic on “Down Memory Lane – a nostalgic visit to the past”. After going through the time-machine, one is transported to the past era of kerosene lamps, charcoal stoves and rotary dial phones! And for childhood memories, games and toys! What nostalgia for the parents! 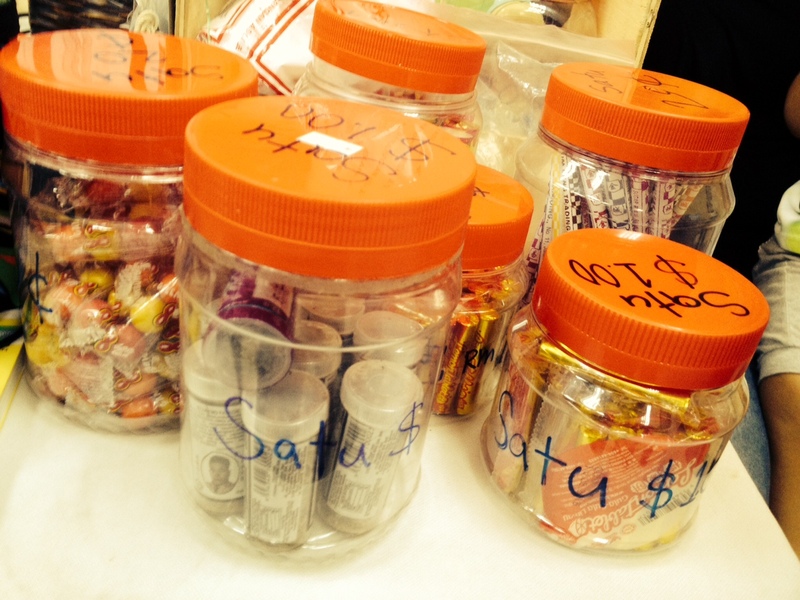 Oh and not forgetting the old-fashioned snacks and candies which were so cheap! What do kids learn from projects like this? They learn that history (or whatever subject for that matter) can be fun and interesting when it is approached with a fresh and curious mind! They learn to look at old things with new eyes and to value them because they are our clues and links to our past. From interviewing their grandparents and relatives, they learn to appreciate their elders more because of the struggles they went through in a time where life was a daily struggle to keep alive and to make a living. A loaf of bread cost 20-50 cents 40-50 years ago. But one had to walk many miles on foot because cars were luxury items beyond the reach of many. The other option was to take the town buses for a few sen per ticket. The jobs that our grandparents had were mostly related to tin-mining or rubber tapping – two of the most lucrative businesses that were British-controlled then. Most of all, they learned to appreciate and to enjoy history! Hopefully this would lead to more adventures through the time-machine that they built! 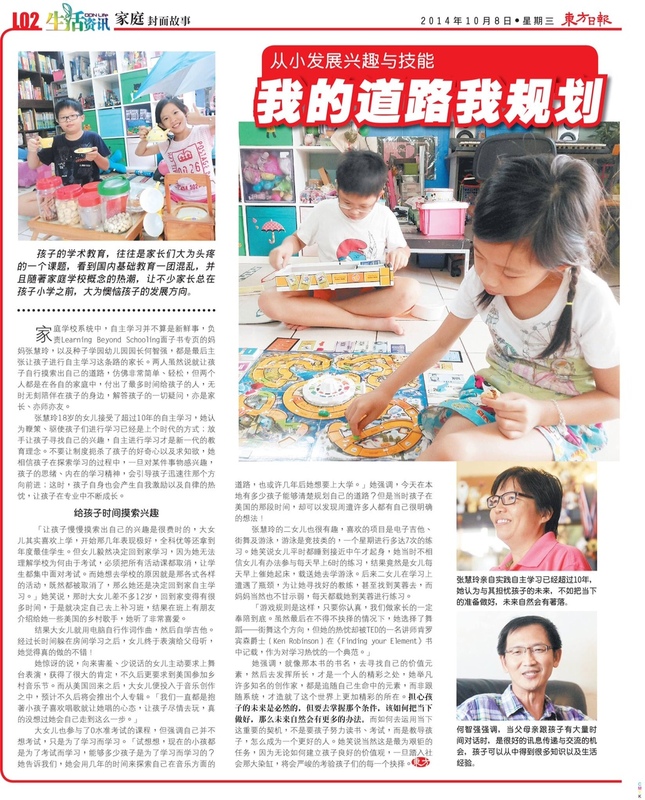 Here’s a featured piece of our self-directed approach to learning with our children published by Oriental Daily.